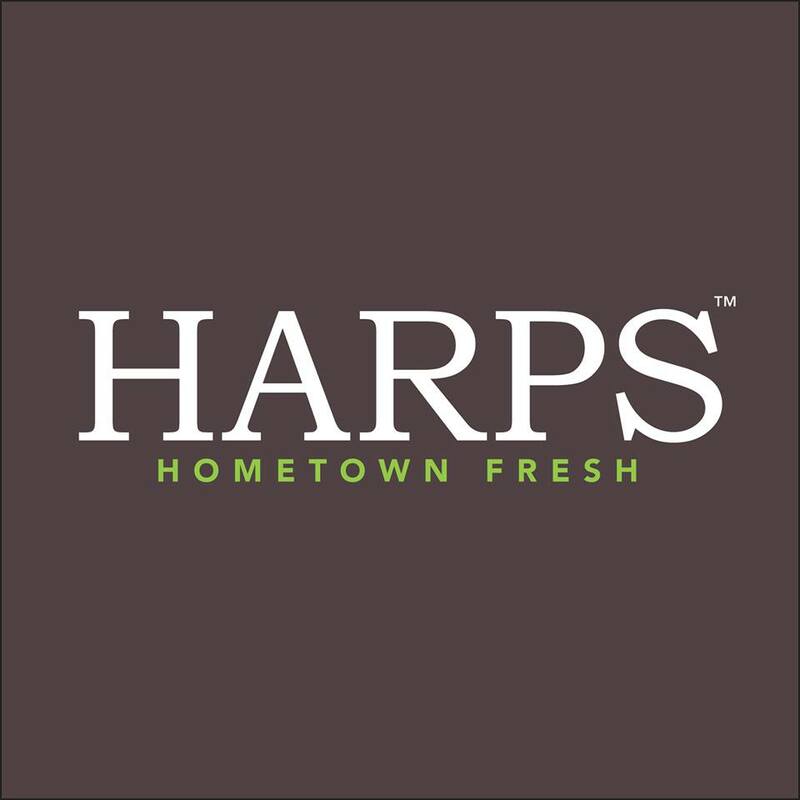 At Harps, quality means fresh. Our butchers cut meats fresh daily in store. We stock only the freshest fruits and vegetables for your family. And our bakery and deli are second to none.